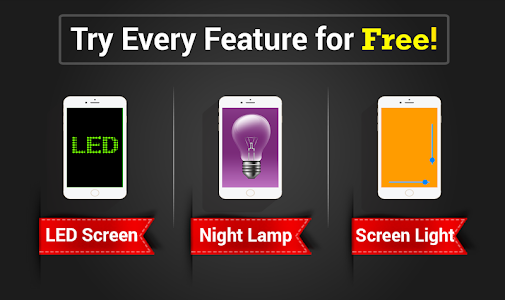 A high power, free led torch bulb app. 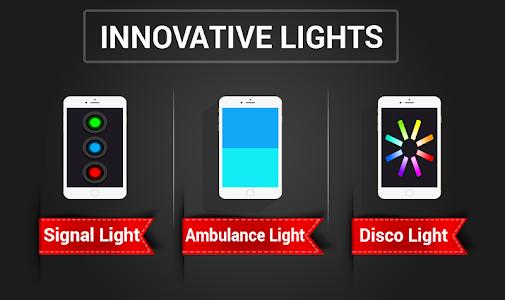 An extra powerful and rechargeable LED Flashlight App. This Torch light uses the built-in camera flash to make this torch light more powerful and focused. The beam light of the Flashlight is much focused. This is the brightest, simple and very useful camera led torch flashlight app. Now search your things in dark with this torch light more easily. 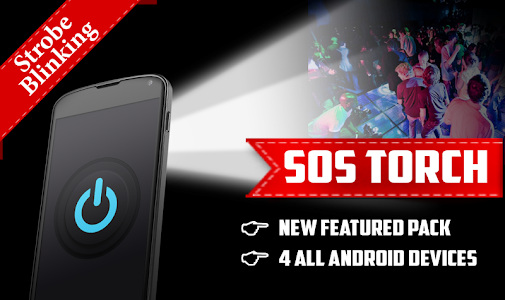 Use SOS / strobe features to make it more productive and useful. This Tiny Flashlight is one of the best productivity tools. Try this free rechargeable torch light on the market! 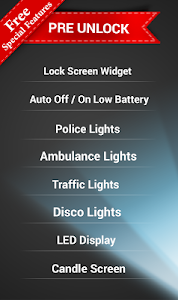 ✔ Its FREE Download Flashlight + Torch Bulbs App! ✔ A flashlight, which is always available when you need it. Police used to have blue-colored emergency lights but after a recent restock of vehicles, now the use of both blue and red color is usual. Fire Departments make use of red only emergency light while ambulances either use red or both colors. 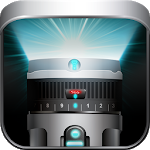 You can have a planet of emergency lights effects using this ultimate torch bulb app. 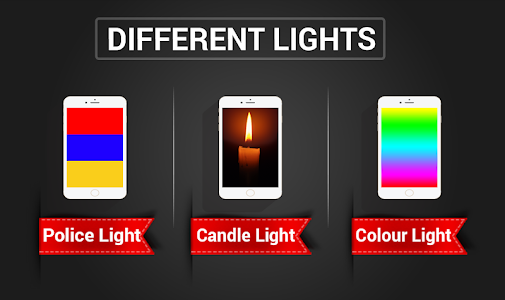 Use Candle light effect as your torch light at night or on a romantic dinner. Similar to "LED Torch Bulb: Flashlight App"